Say "VIP Passes" to a Concert or Festival Attendee and you'll get a mob to your door! 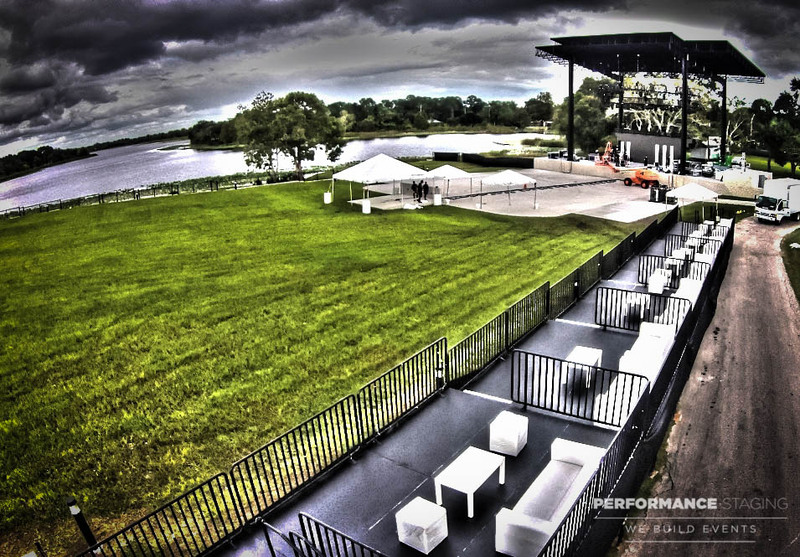 In the quest to provide the ultimate in sightlines, comfort, and profit margins, the "VIP Package" has become a standard for any event. Performance Staging can create a wide variety of stable and safe VIP experiences that will pay for themselves with the first round of bottle service. Contact us today to get a quick, no-hassle quote, drawings to impress the producer, production manager, sponsorship manager and VIP manager.